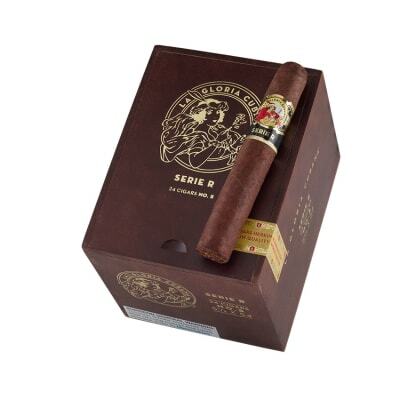 La Flor Dominicana Double Ligero cigars were introduced in 2003 using a powerful blend of Dominican longfiller and binder leaves finished in silky Ecuadorian wrappers that shimmer with a dark and oily patina. 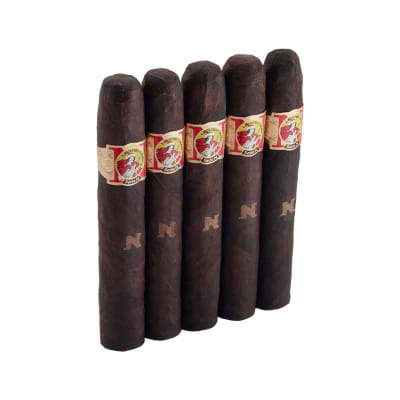 Among the many shapes is the outstanding-rated Chisel, featuring a wedge-shaped head, handcrafted in your choice of a dark natural or an even more savory Maduro wrapper leaf. Flavors of wood and coffee bean dominate with sweet notes on a long, spicy finish. In a word: Awesome! I m semi new to cigars, I ve usually smoked low end cigars and cigarillos and have been trying to find a premium cigar to keep in my humidor. Picked one up to try, along with a few others, out of three premium cigars, this was by far my favorite. It has a good semi sweet taste, and it smokes smoothly. Sense the trial run this has been my go to premium cigar. This cigar is now a staple in my humidor. Best Freaking Cigar (from Dominica) Ever! I have had the pleasure of tasting cigars from all over the planet. I absolutely love authentic Cuban cigars... however... yes, in this case there is a however, the La Flor Dominicana Double Ligero Chisel cigar has got to be one of the best cigars I have ever smoked. It is a bit pricey for a Dominican, but it is well worth it. I usually end up smoking these till they literally burn my fingers... yes, that good. 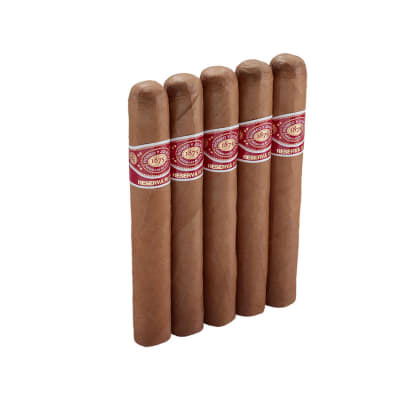 These cigars go way beyond full-bodied and should be smoked outside with a nice breeze going, preferably in the evening, with a nice glass of peaty Scotch and on a full stomach. It should take a few hours to smoke one of these, do not rush it or you won't be able to finish it. It takes me 2 1/2 hours roughly to smoke one of these and I enjoy every hit. This is absolutely an astounding cigar. Now, if you don't mind, I'm going to buy a box of 10.
wow! just had my first "Chisel" and it was superb. oozing with flavor, great draw, even burn. the chisel totally lived up to its reputation.